Kelvinator 505mm width x 740mm length Fridge seal. We supply a more efficient seal shown below. 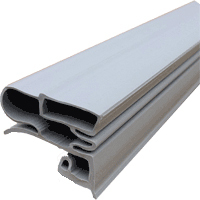 Kelvinator 505mm width x 1125mm length Fridge seal. We supply a more efficiant seal shown below.